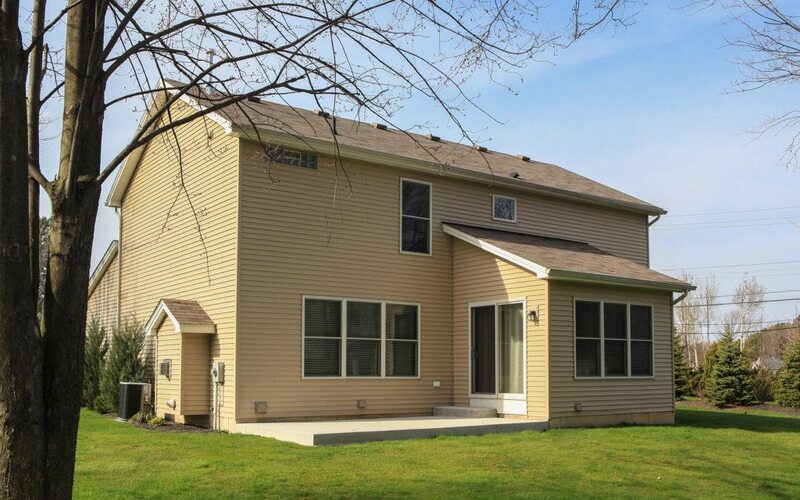 This home shows like a new build. 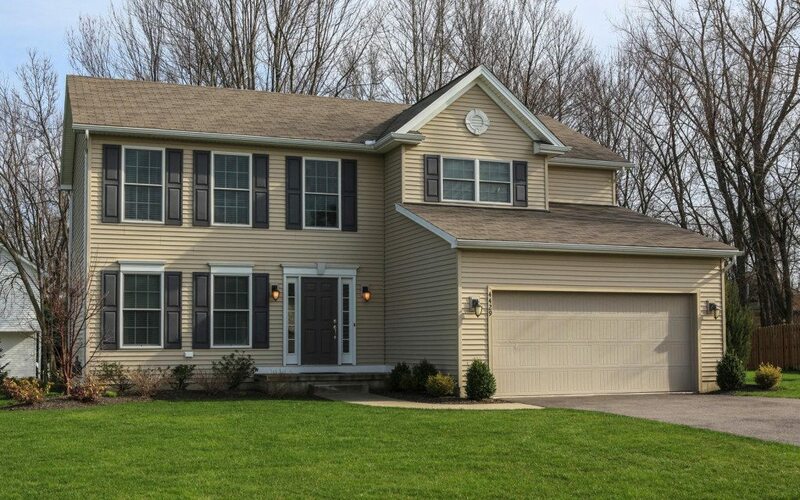 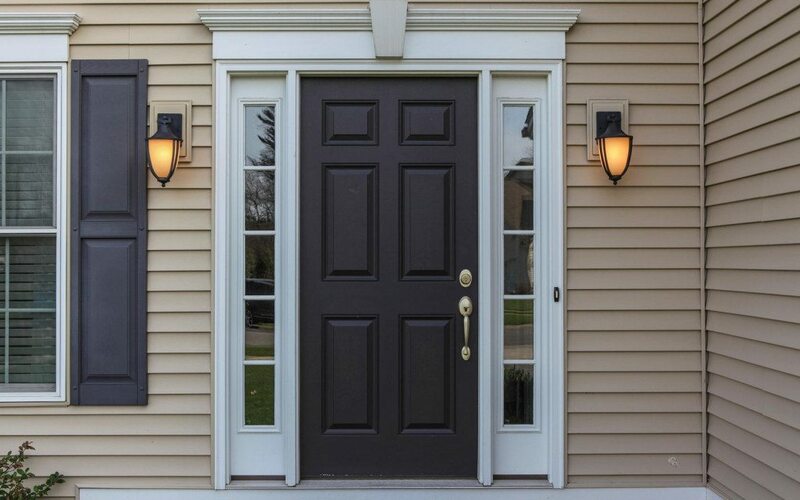 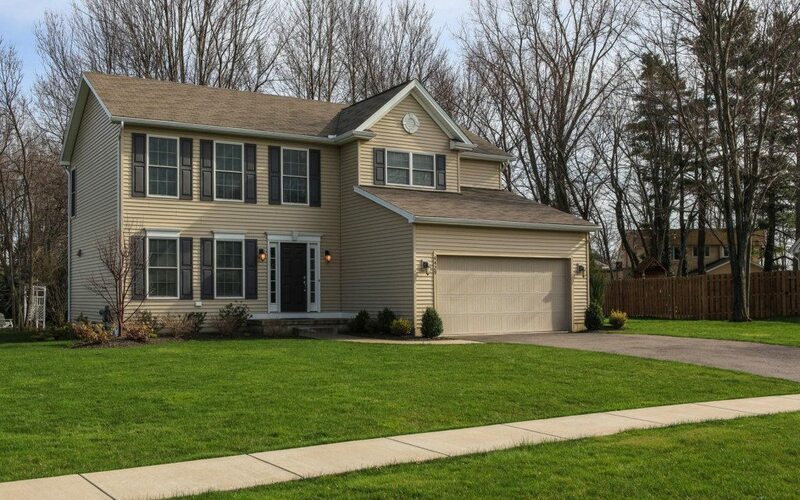 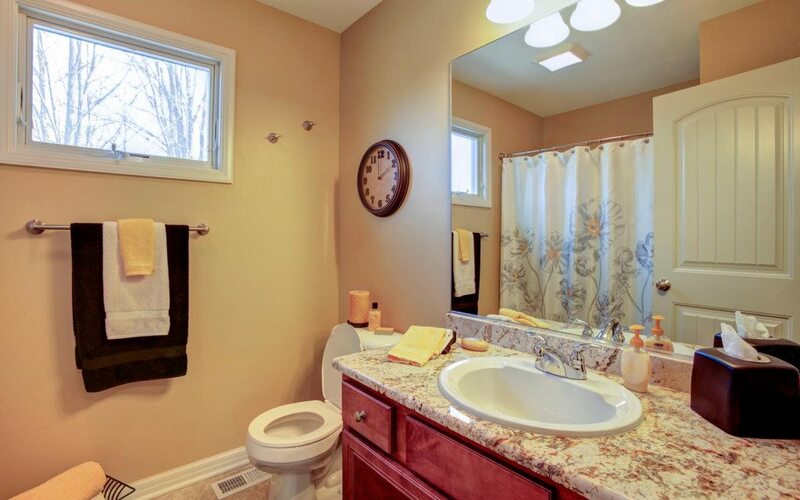 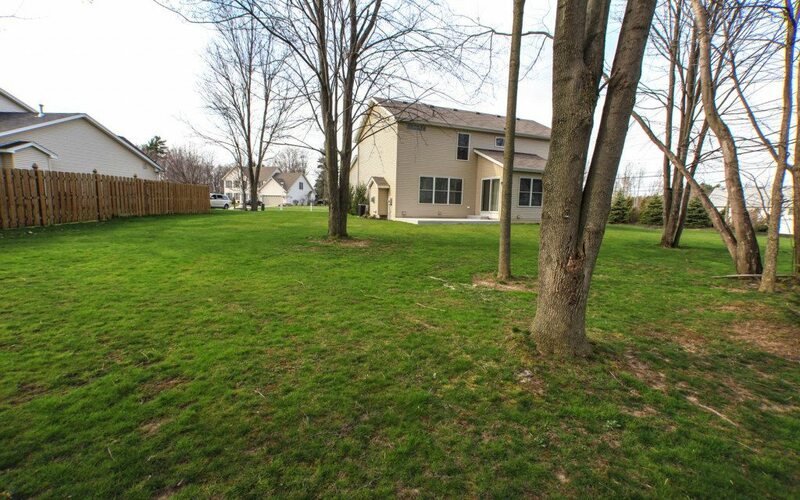 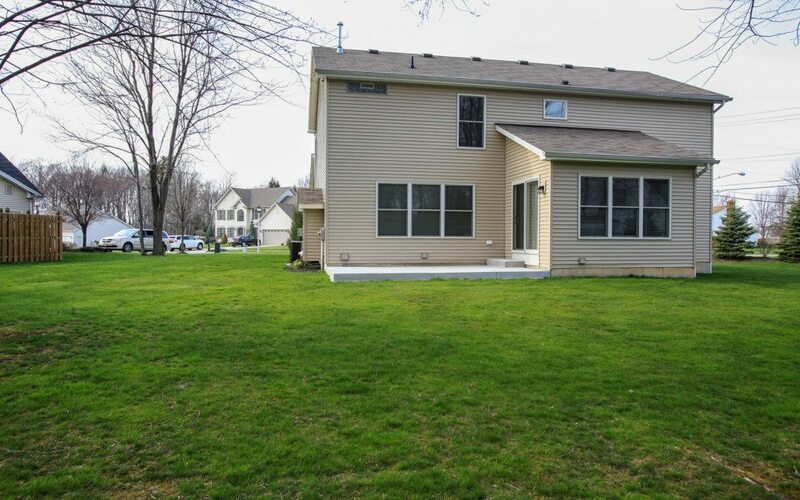 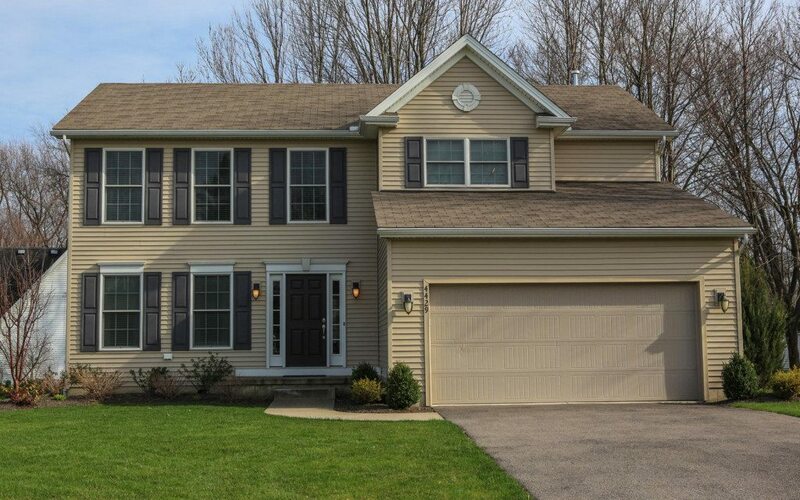 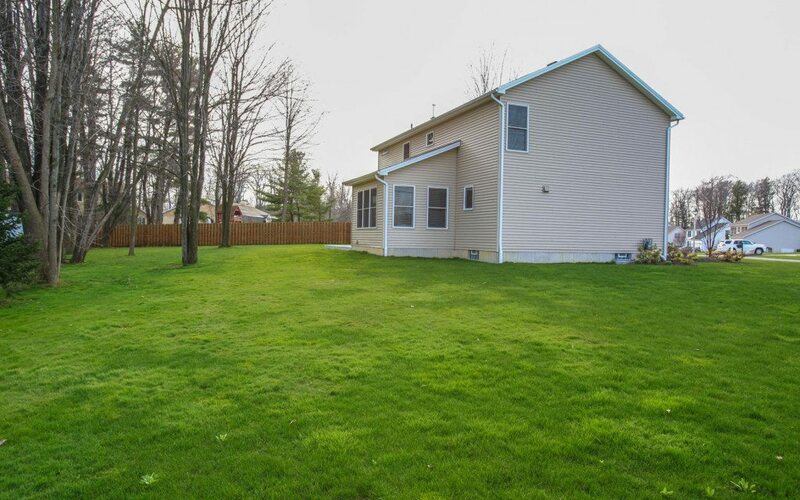 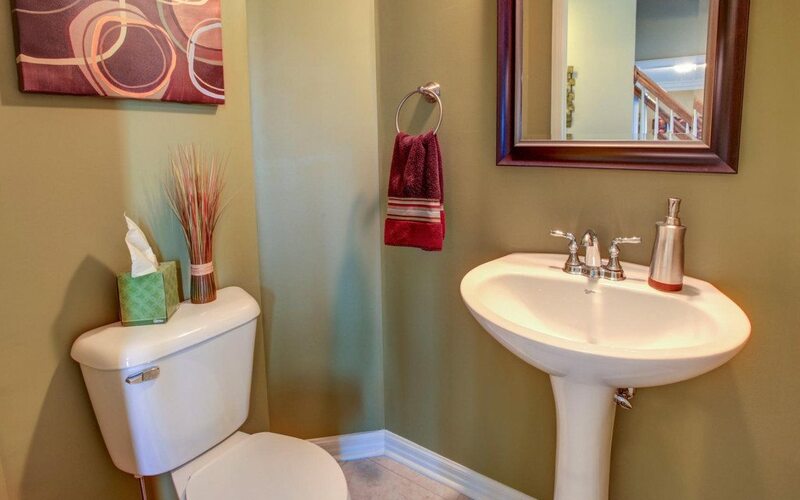 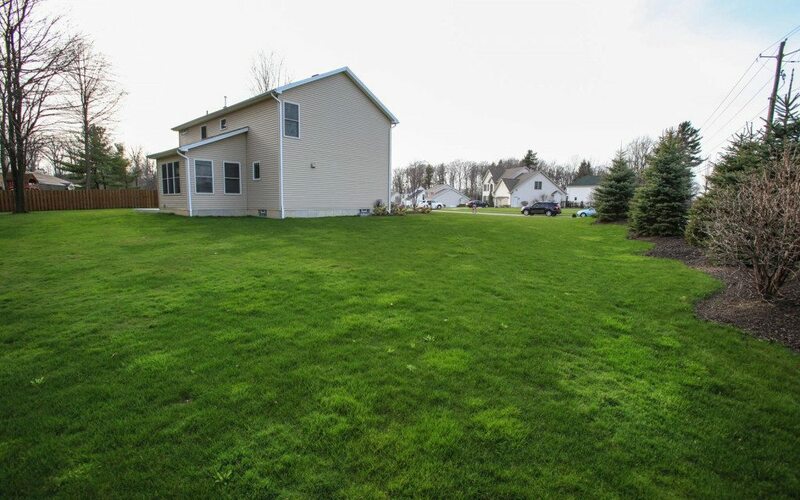 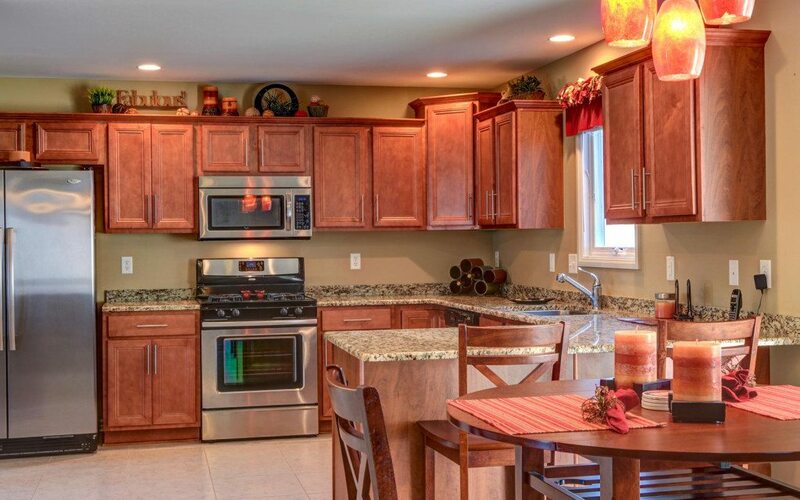 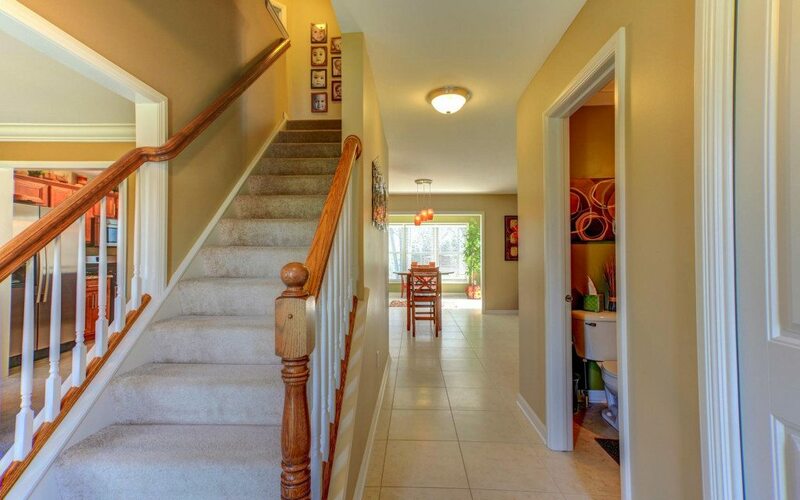 Built in 2010, this 4 bedroom 2.5 bath Essex home, is simply Pristine. 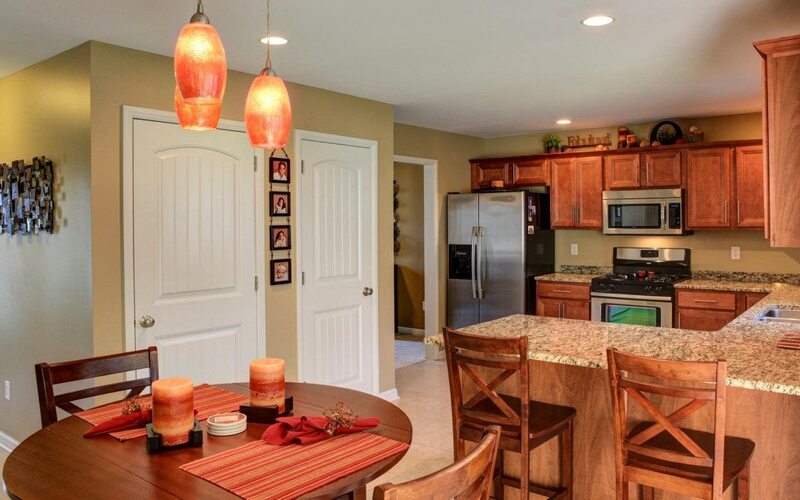 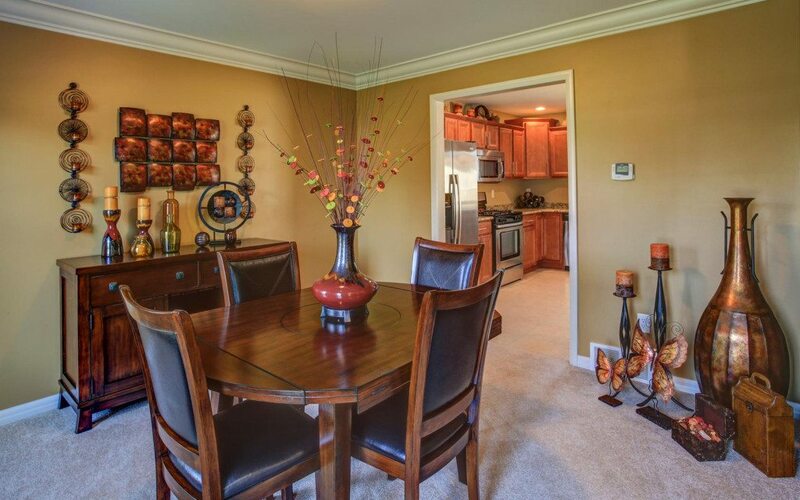 Open floor plan includes a stunning kitchen with stainless steel appliances, granite counters, & ceramic tile. 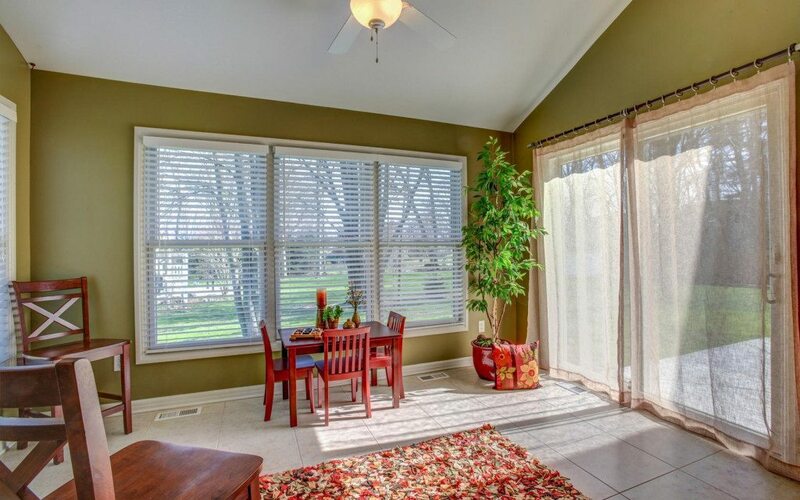 Kitchen opens to a bright sun room with vaulted ceiling & sliding glass doors to a picturesque yard. 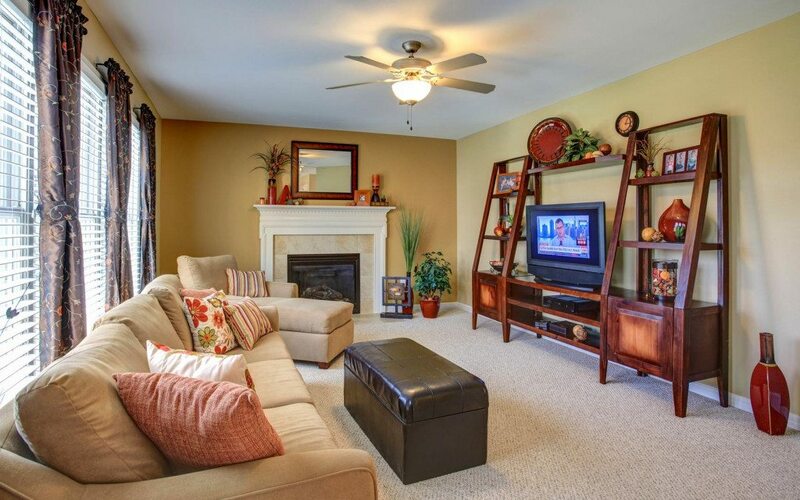 The first floor also features a cozy family room with gas FP, dining room, 1/2 bath & laundry. 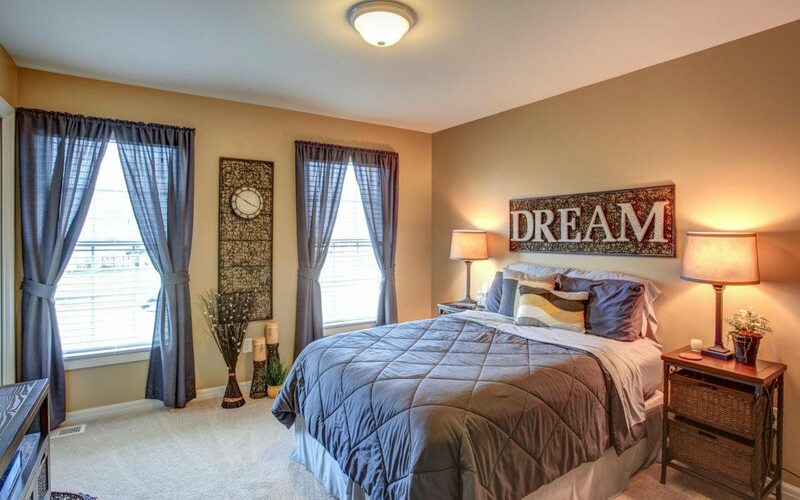 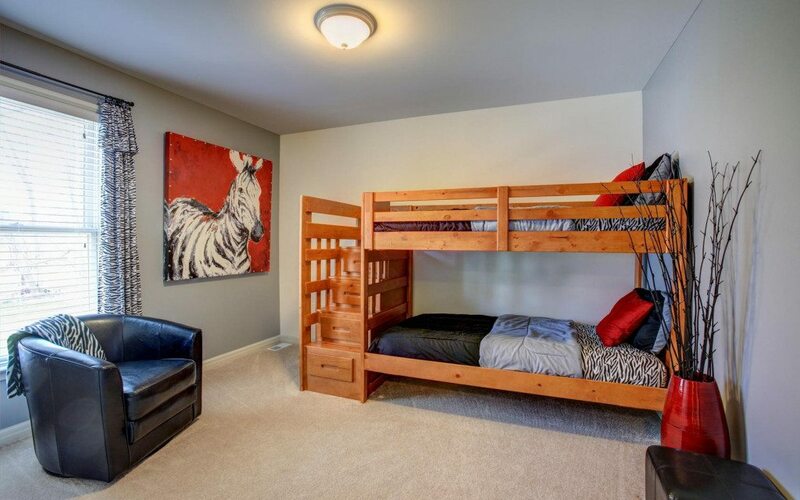 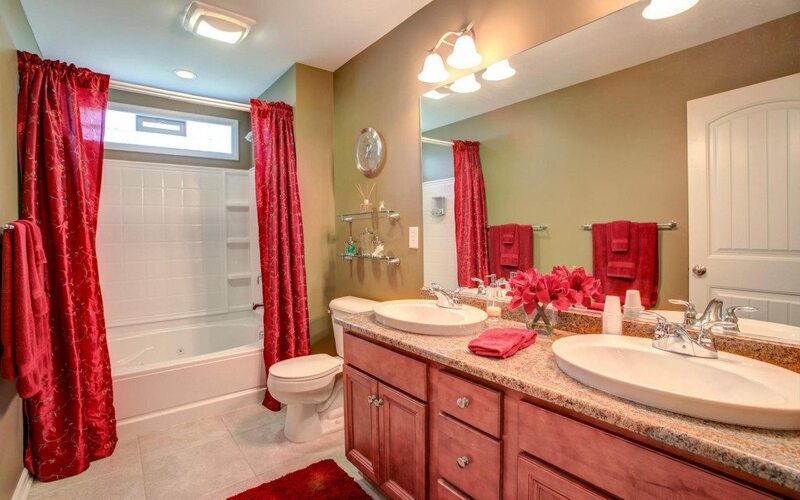 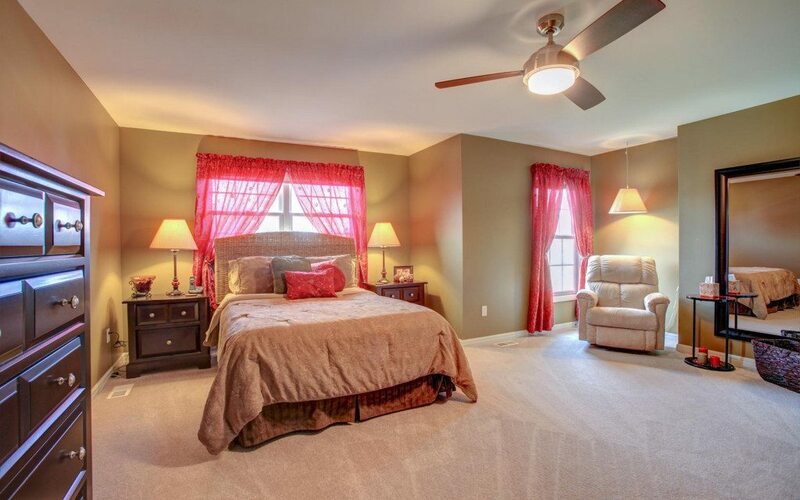 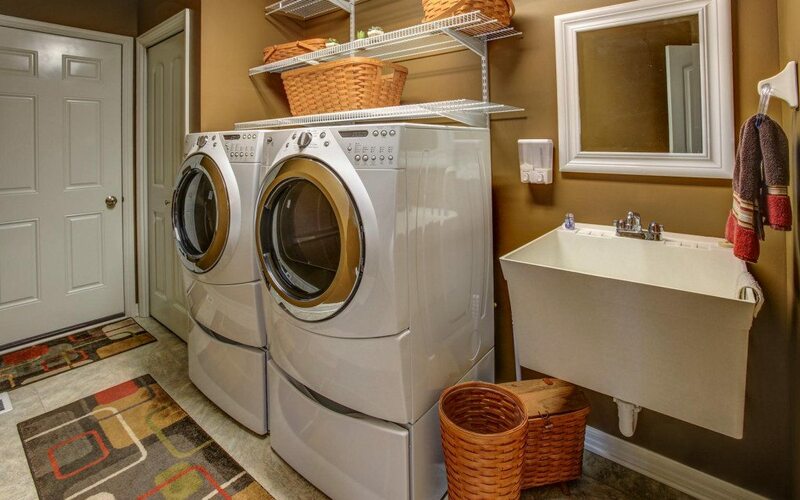 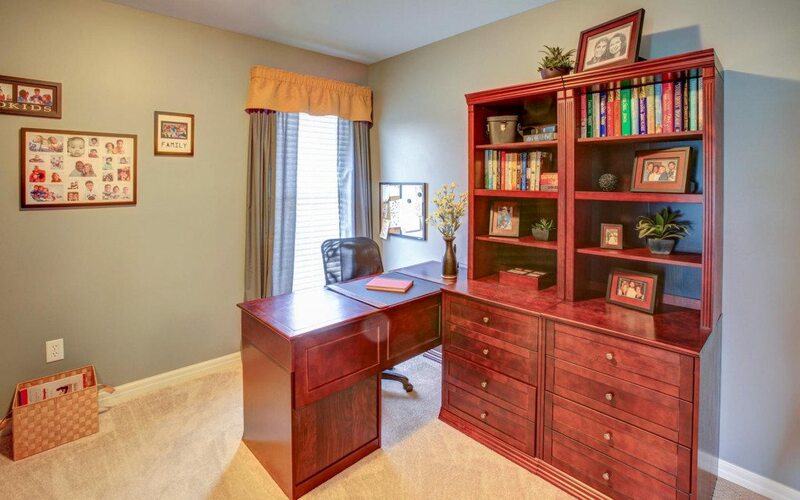 Large master suite includes glamour bath & walk in closets. 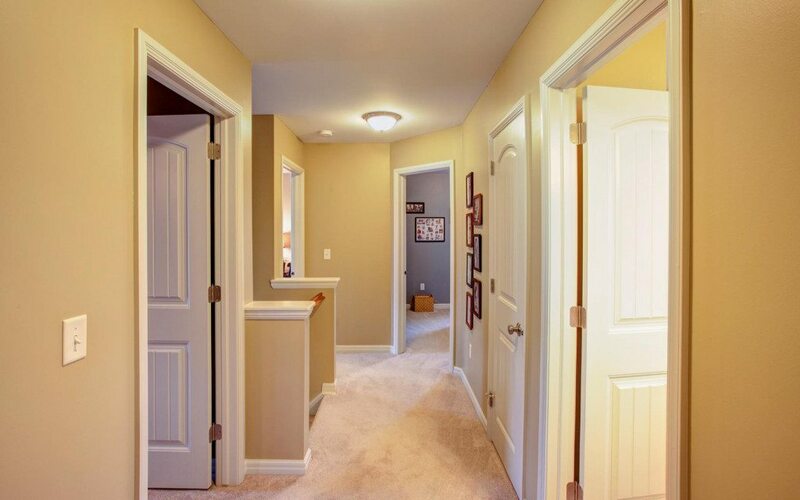 Large unfinished basement, can easily be converted into additional living space. 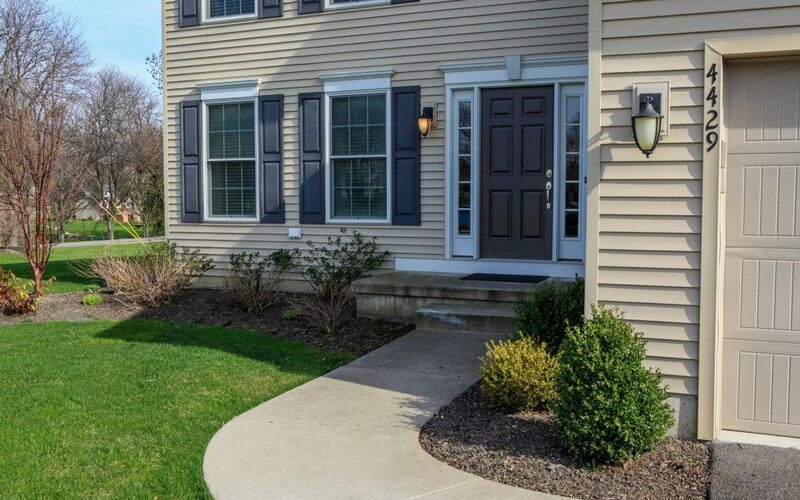 Nothing to do but move in and enjoy the summer!